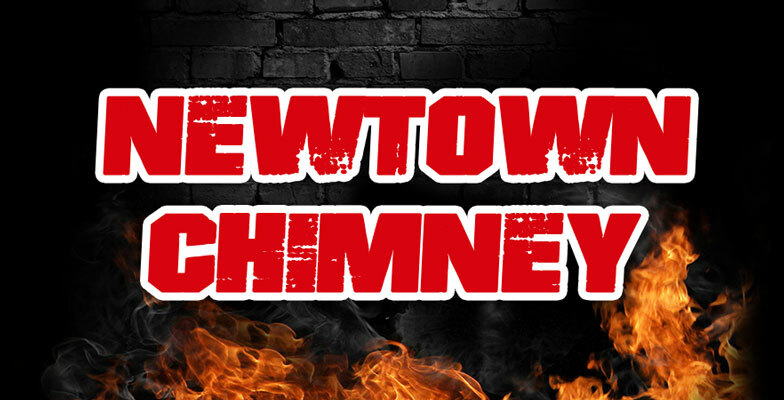 Chimney Cleaning | Newtown Chimney - Request Chimney Services in Bucks County. 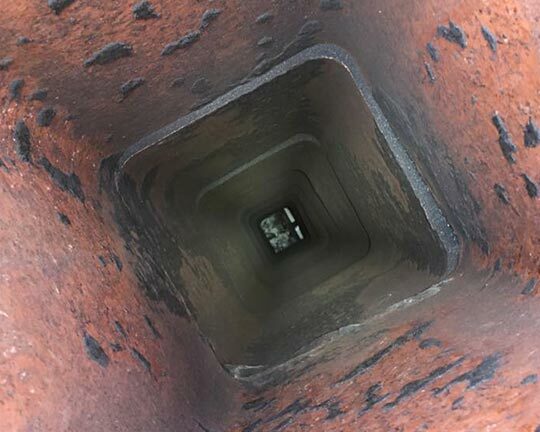 All cleaning done by CSIA certified technician with a minimum of 15 years of experience. Careful cleaning – we use tarps, HEPA vacuums, and our years of experience so no dust will enter your home. 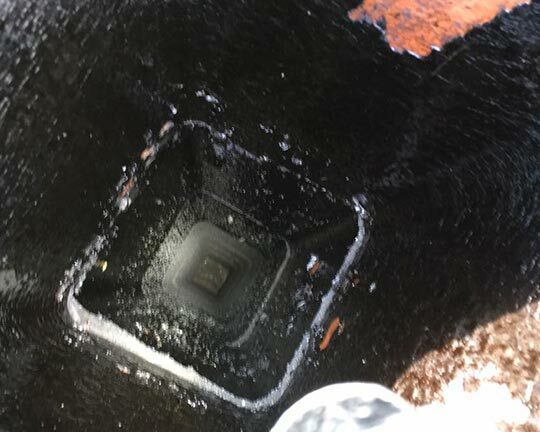 Thorough chimney inspection to prevent future problems. 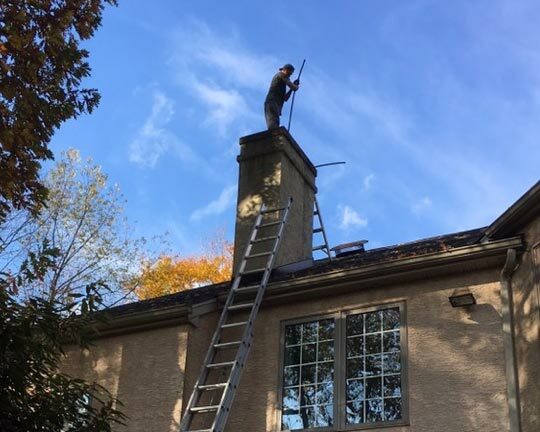 Fast service – chimney cleaning takes about one hour.